Award Piano has become the ‘go to’ company for those piano owners whom have experienced a home disaster with fire, wind or water damage. Award Piano’s professional service team can be on the scene within a moments notice, knowing time is of the essence, and remove your precious heirloom placed within harm’s way. 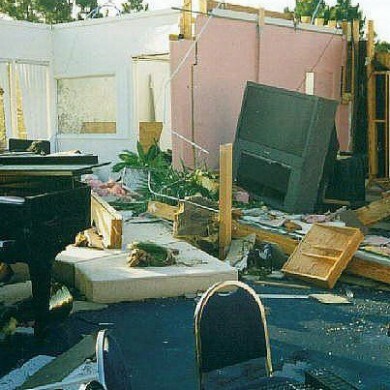 Award Piano’s professionals will assist the home owner, their insurance professional or disaster restoration team to ensure that the instrument is restored to original or better condition or even replaced. Oftentimes an insurance agent, or even a disaster restoration specialist, is unfamiliar with the true value of a high-end piano, let alone the cost involved with getting it back to pristine working order. 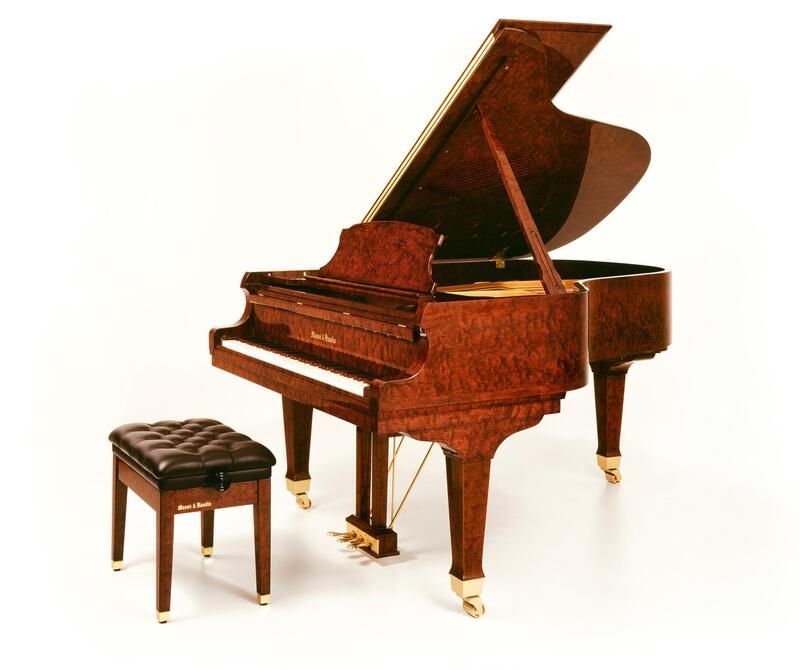 At Award Piano, we specialize in appraising damaged or worn pianos. 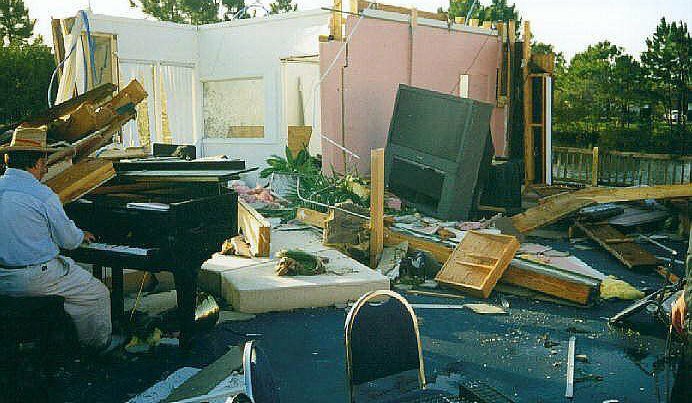 One of our specialists will be directly involved with your insurance company, and our disaster restoration team will help ensure that the value of your piano, as well as the restoration or replacement costs, will not go underestimated. A piano is often a valuable part of an estate, and it should be treated as such. For a reasonable fee Award Piano also can provide a certified value appraisal of your piano for your insurance needs before disaster may strike This precaution ensures that there are no unanswered questions when it comes to the value of your piano. Let the piano appraisal experts at Award Piano take a look at your piano and give you an honest certified value appraisal today. 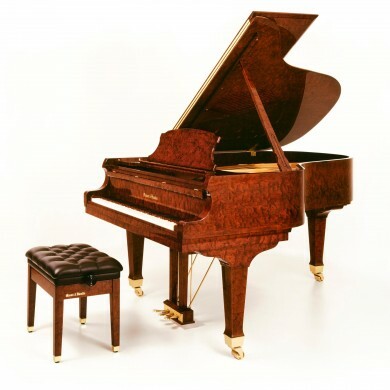 As a trusted piano appraisal provider in North Texas, we can help you find out what your piano is worth—and we are confident that you will find our estimates fair and reasonable. Contact us today.